As some of you may know, I’ve been on a hiatus for the last two years working as the PTA president for my kids’ school (Pro Writing Tip: If you want to make progress on your book, don’t volunteer for the prez position…or any other board position, for that matter). I’m grateful that I had a hand in getting their school up and running (it was just opening at the time), but now I’m learning to say “No.” A very valuable word if you want to make forward progress on any personal endeavor. I will say that the hiatus from writing has allowed me to see my book, when I finally came back to it this fall, in a whole new light, and some advice from an editor I met on a writing cruise in October lent even more clarity…in particular to who my book was about, and indeed who and what the whole planned three-book series is about. Do you set yourself long-term goals? Do they inspire you? In my personal and professional life, I’ve always been a pantser rather than a planner. I have a set of psychometric evaluation reports written about me more than 25 years ago that resulted in my setting a personal mission statement: to enjoy life and seek challenges. If I could track down the coach that helped me write that statement, I’d shake her hand. It’s as valid now as it was in 1990. Do you have a spare five minutes to help me try to find the perfect word or two for the titles of my romantic fantasy series? I had a brilliant time at RWA in San Diego and I’ve returned to the UK inspired and raring to get back to work on Alexis. Pitching the book was really helpful as it made me pause, take a step back, and make sure I had a clear vision of what story I wanted to tell, in Book One and also for the whole series. I’ve written linked stories before, but this is the first time I’ve attempted a series with the same main characters and an over-arching plot-line. I have the bare bones of how it’s all going to work, and a bucket full of ideas waiting to be fitted into that framework, but I think it would help me a lot if I had a clearer vision of the books themselves, especially their titles. Today is the final post in my series on series. Last week, friend of the blog and fabulous author Mindy Klasky stopped by to talk about what it takes to write a series, and many different ways to approach it. This week, I asked Maria V. Snyder, author of the best-selling Study series, to talk to us about her experiences writing series and to give us a hint about what she has planned for future stories in her series world. 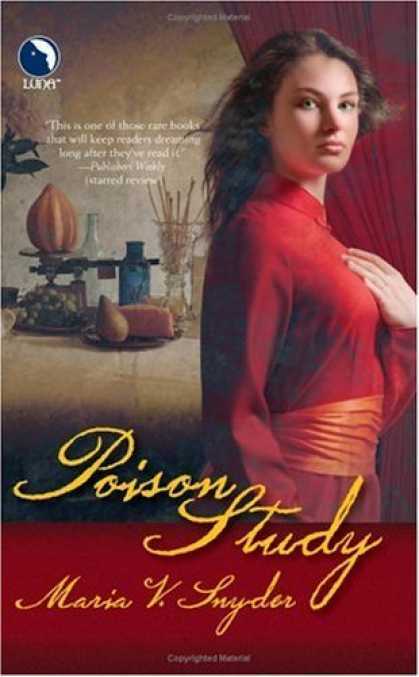 The original cover of Poison Study. With multiple reprintings and foreign language editions, there have been many gorgeous iterations! 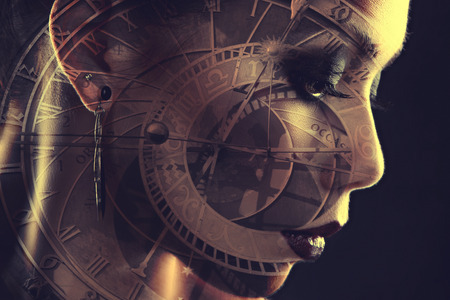 A meteorologist turned fantasy and science fiction novelist, Maria has published thirteen novels and seventeen short stories for both YA and adult readers. She’s been on the New York Times bestseller list, won a half-dozen awards, and earned her Masters degree from Seton Hill University where she’s been teaching and mentoring in their MFA program. Readers are welcome to check out her website for more information at http://www.MariaVSnyder.com or check out her Facebook page at http://www.facebook.com/mvsfans! 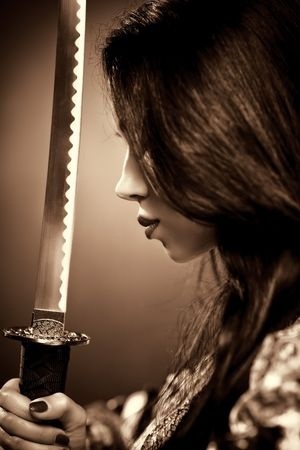 Information about her books can also be found on Goodreads at http://www.goodreads.com/maria_v_snyder. Meanwhile, feel free to ask Maria questions of your own, as she’ll be stopping by the comments section later today.